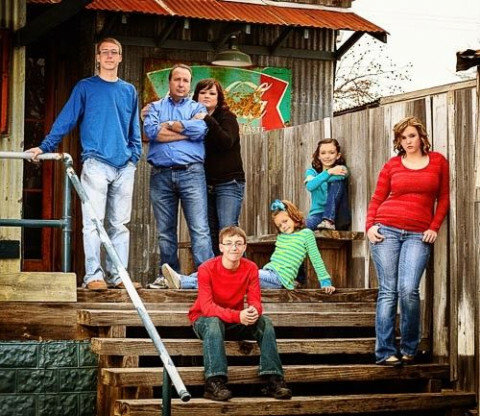 Click/tap here to find the best Waco, Texas professional photographer for your needs! CUSTOM ARTISTIC PHOTOGRAPHS AT AFFORDABLE PRICES. We are a husband and wife photography team working in and around the Waco, TX area. We specialize in Weddings, Special Events as well as Portraits. You can view samples of our work by visiting our website. Wedding photography, portraits, high school seniors, children & relationship photography. Natural light photographer based out of Waco, TX but willing to travel for clients. Specialized in family, maternity, engagements, newborn &amp; wedding photography. I love taking pictures and making them pricless moments that last a lifetime. I am a stay at home mom who really is just expanding my passion to others.I have been doing photography for family and friends and they all keep telling me to go further with it, So I am wetting my feet to say. I do have shots to view if you are intrested. Prices: Most say I am too cheap but I think I am reasonable in my prices. I have different options available when it comes time to order. I am willing to travel, take it outdoors. Really I just love what I do. It is more a hobbie for me than a profession. I think thats why they keep asking because I love the pictures I take, I would love to capture your moment. Email me with any questions. Specializing in location shoots. We will travel to your location for all of your fashion, portfolio, family portrait, and wedding needs. I am a portrait photographer in the Temple, Texas area. I also work in the Austin and Killeen areas and even the Dallas area (for a small additional travel fee). I am passionate about photographing families, couples, children, pets, and people in general and capturing moments that truly reflect the personalities of my subjects and the love that they have for each other. I love photographing all ages and for all occasions. Creative event photography and videography. 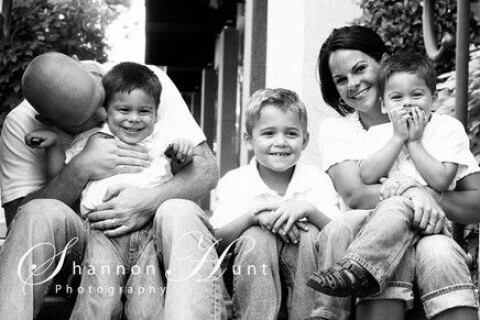 On location family photographer specializing in fun, stress-free sessions that capture your genuine personality. 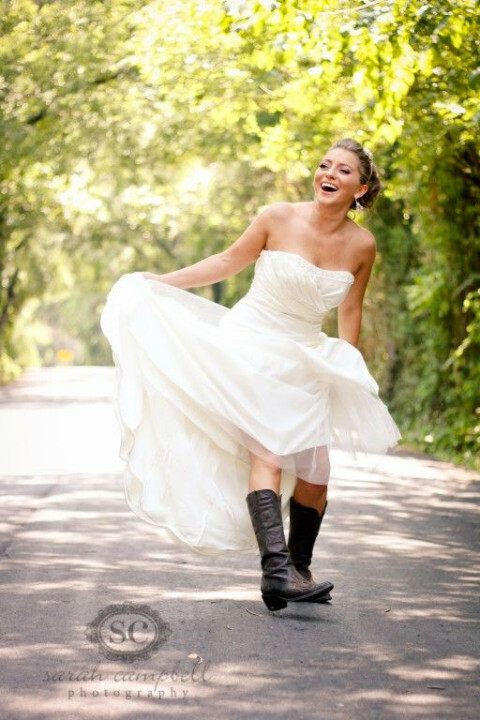 Capturing all the emotion, joy and love of your wedding day. We serve central Texas including Killeen, Harker Heights, Fort Hood, Nolanville, Copperas Cove, as well as surrounding areas.